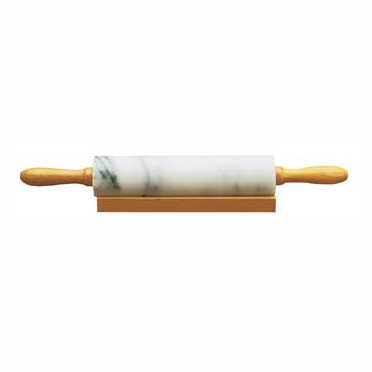 Our non-porous rolling pins can't absorb food particles, clean up easily and don't stick to dough. The sheer weight of the marble helps roll out the dough. Note: Color of marble may vary.